Data visualization has never been more relevant to our society, especially as it pertains to the planning field. This article from the Harvard Business Review examines the importance of spatial thinking and why it has had a diminished role in academia until now. 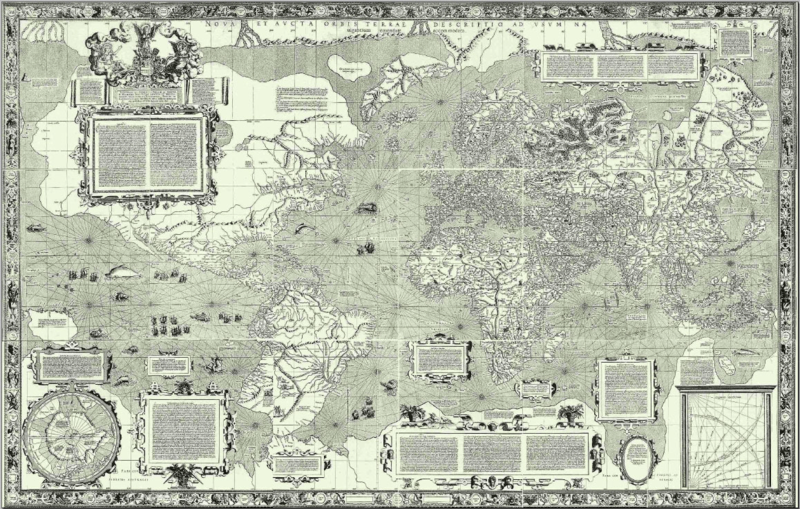 Gerardus Mercator’s revolutionary map of the world in 1569. Photo credit: Harvard Business Review.